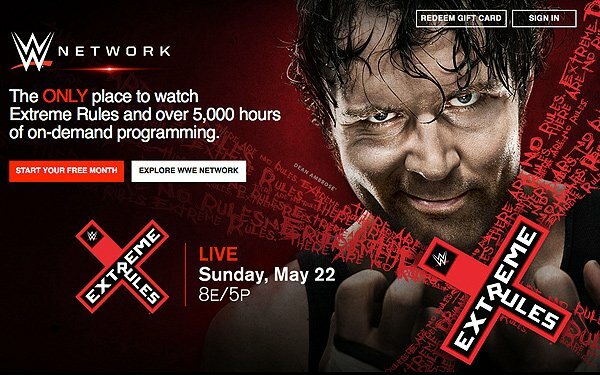 Four years ago, the WWE wrestling league launched a curious new product: WWE Network. The network was streamed over-the-top to consumers, featuring all the company’s pay-per-view events live. It was a bold move, and a disruptive one. Cable operators would charge $50 or more for a single event, sharing revenue with the WWE. The WWE Network cut out the middleman, but at great risk. Would the company’s fans embrace a subscription streaming product so niche? Four years later, the streaming service now has more than 1.5 million subscribers paying $10 per month. That is a small number compared to streaming giants like Netflix and Hulu, but for a niche service, it puts WWE at the top of the heap, behind only MLB.tv. The company still airs TV shows twice weekly on cable TV, but it has also embarked on a campaign to embrace streaming video beyond the subscription. Last month the company launched an original show on Facebook Watch, “Mixed Match Challenge,” which the company says now has more than six million views. It also claims the second most popular channel on YouTube. In fact, the company’s success with the network as well as on Facebook and YouTube has led some analysts to speculate that the company’s TV shows could jump to a digital home when the current rights come up for renewal over the next year. If Facebook, Google or Amazon are serious bidders for the company’s “Raw” or “Smackdown” TV franchises, it could push the overall rights fees up, even if a TV partner like NBCUniversal ultimately wins the race. Barrios was coy about any discussions the WWE has had with tech companies, but the implication was there. Consumers and advertisers are embracing streaming video, and the company’s early bet on streaming, which perplexed analysts in 2014, now sees the company in the driver’s seat. “'Raw' and 'SmackDown' today is available on YouTube in certain countries around the world, and it has been for some time,” he said. “So [as] we've been monitoring the consumption of long content on digital platforms, more and more of what we're seeing is, people are comfortable watching long-form content as long as it's engaging," he said. "So we'll see what that means into the future."